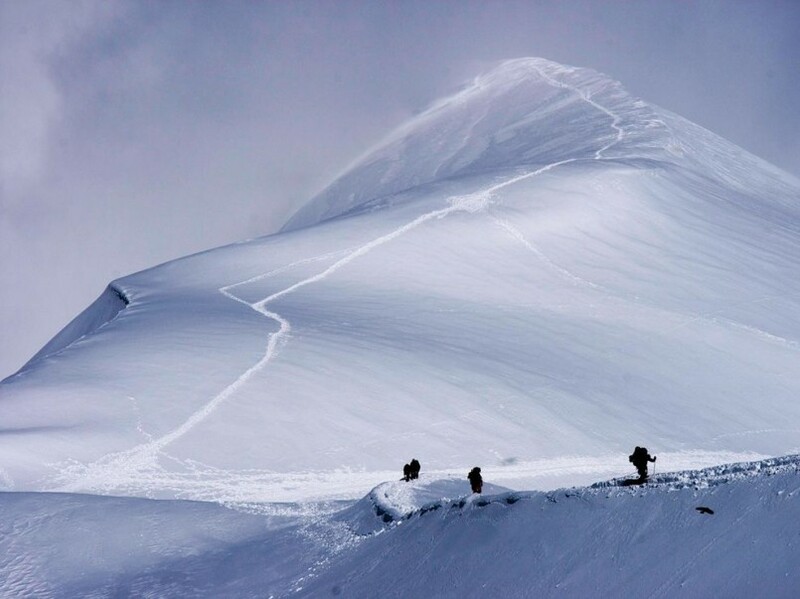 Iconic images from far-off places make 2015 the year of adventure photography. Flip through this slideshow of epic pictures from National Geographic to tantalize your never-ending wanderlust. 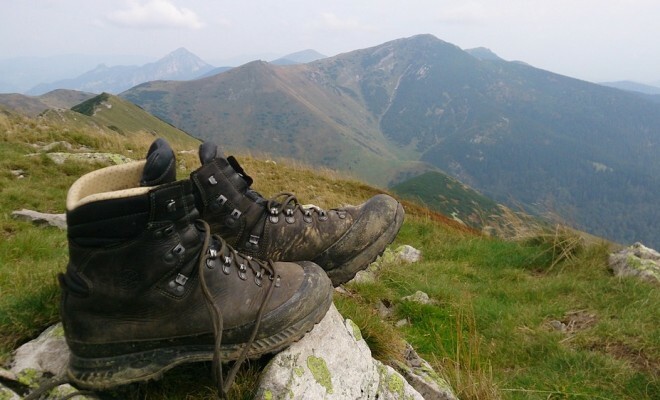 Which of these locations made your bucket list for next year? Let us know in the comments! Photograph by Paul Wilkinson, National Geographic Your Shot. 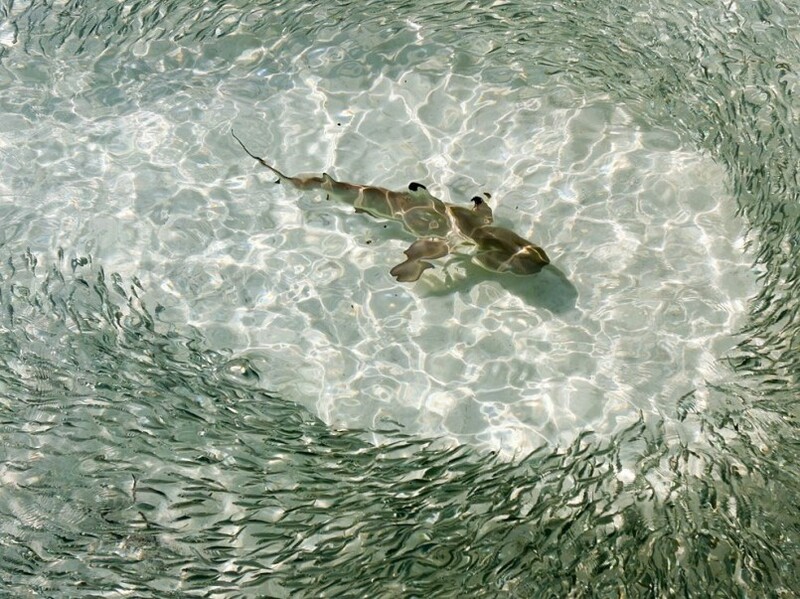 Little fish keep their distance from this blacktip reef shark. Photograph by Masami Murooka, National Geographic Your Shot. 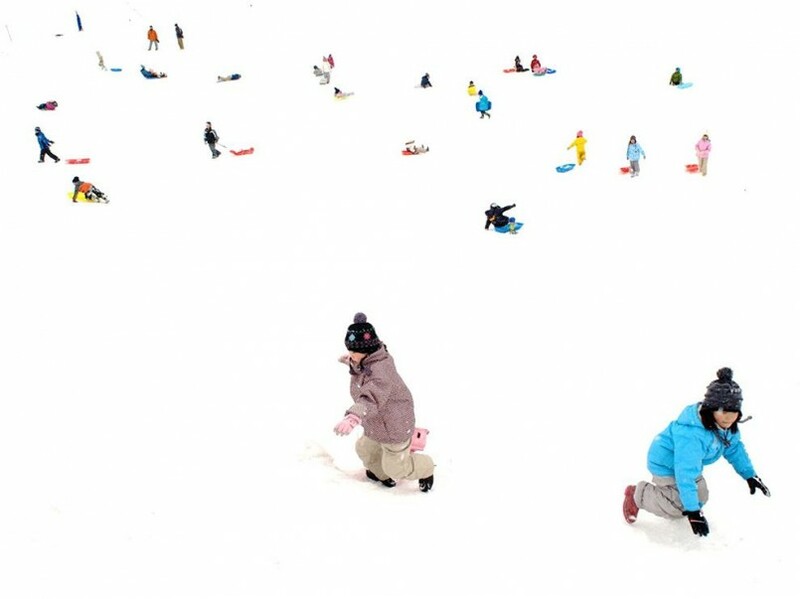 The children merrily sled down a hill beside a parking lot for a festival in Shizukuishi, Japan. Photograph by Camila Massu. 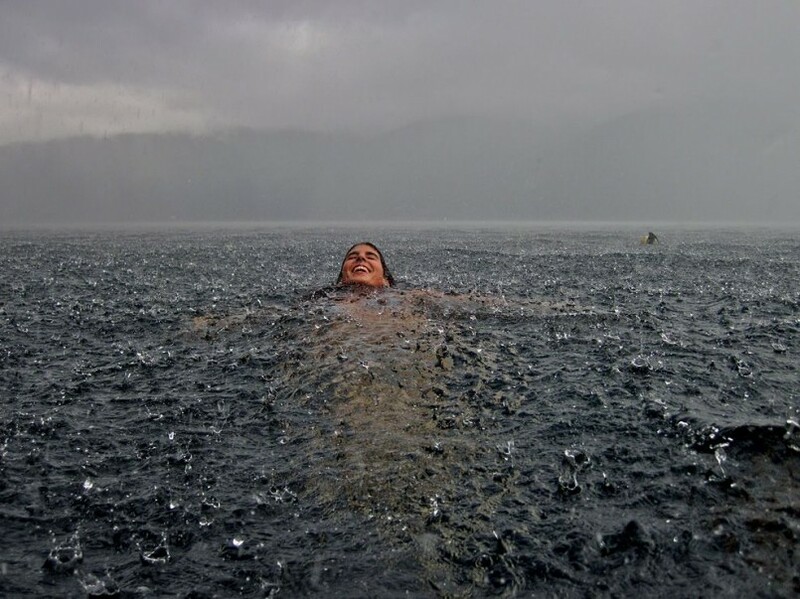 A fun, impulsive snapshot in an uncontrollable rain storm. 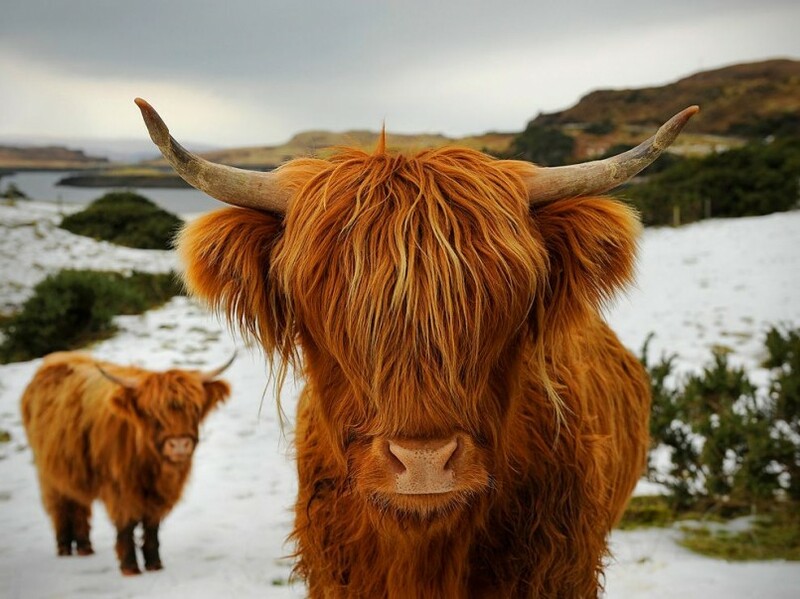 Photograph by Andrew Hara, National Geographic Your Shot. 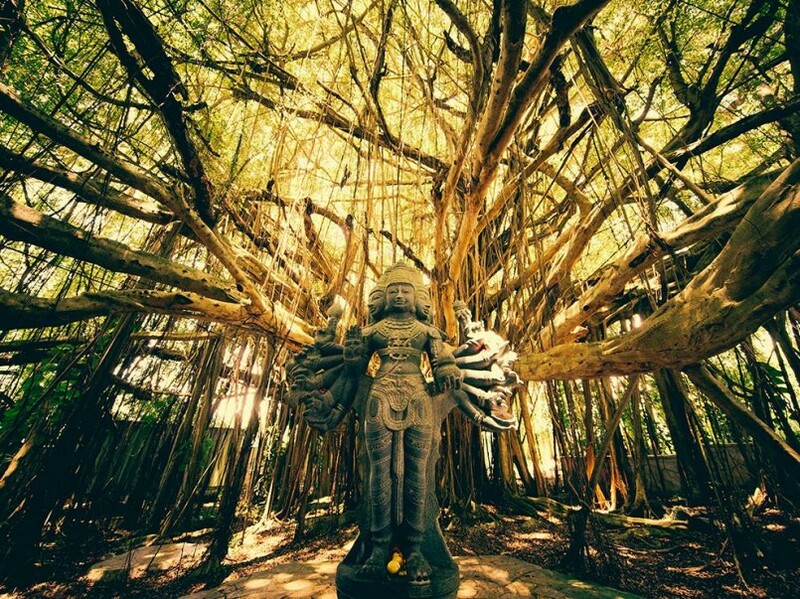 Found near a Kauai Hindu Monastery in Hawaii. Photograph by Chris Schmid. 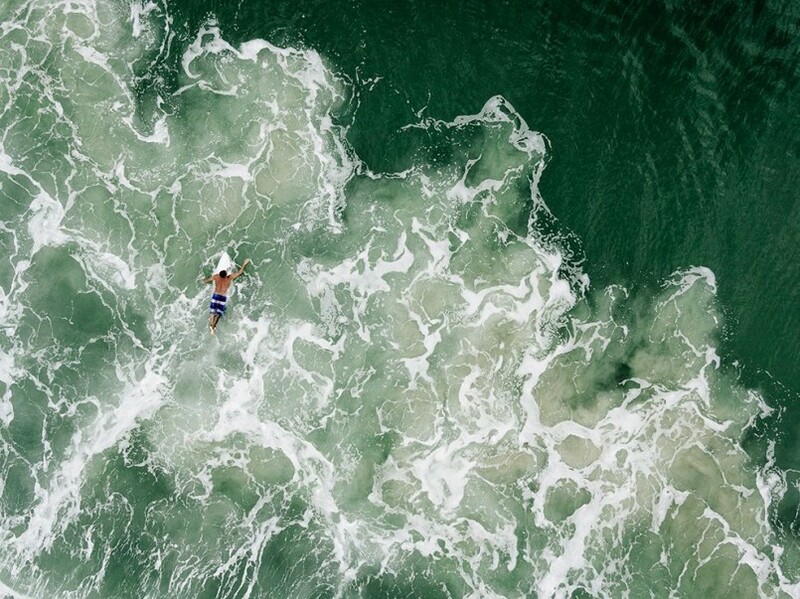 Taken with a drone—they’re good for something, right? 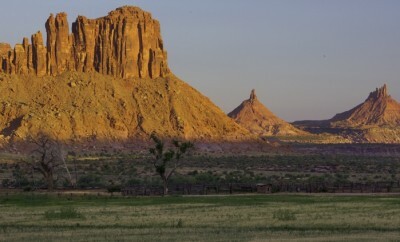 Photograph by Michael George. 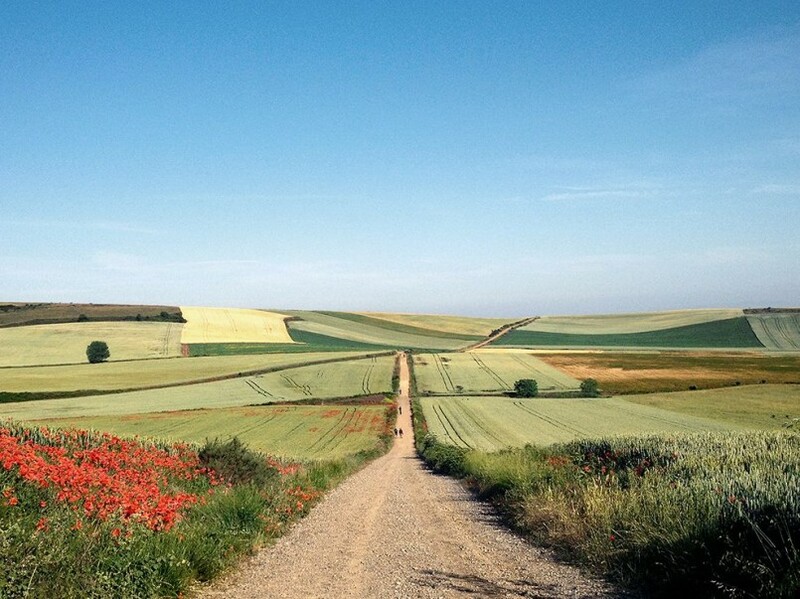 Each year pilgrims attempt the ancient route Camino Frances through the Meseta plateau of central Spain. Photograph by Yanming Qin, National Geographic Your Shot. 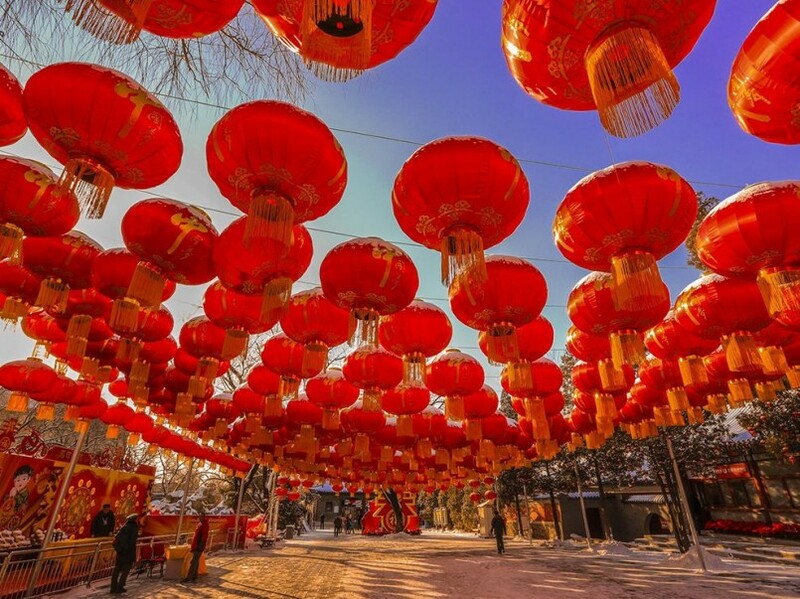 A beautiful canopy of red lanterns during the Chinese New Year celebrations. Photograph by Steve Bradburn, National Geographic Your Shot. 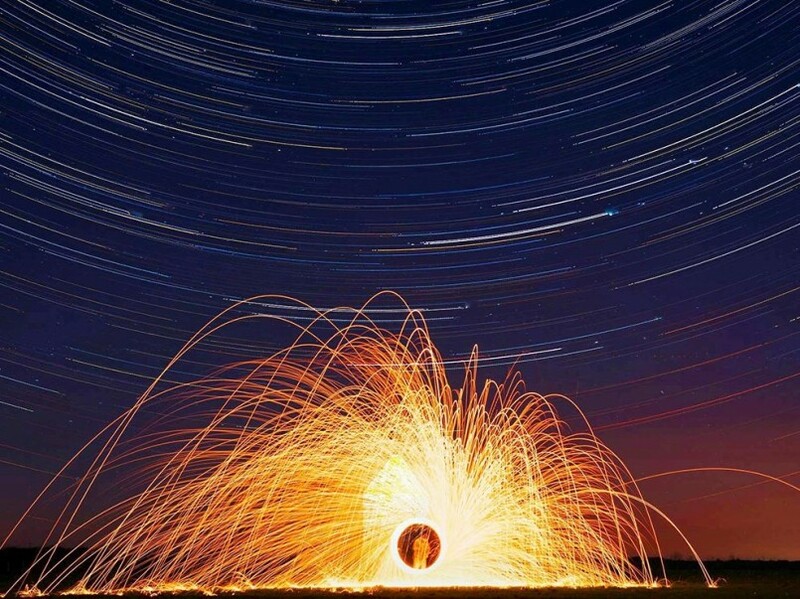 A long exposure of wire wool was used to create this fiery image. Photograph by Nicholas Roemmelt. 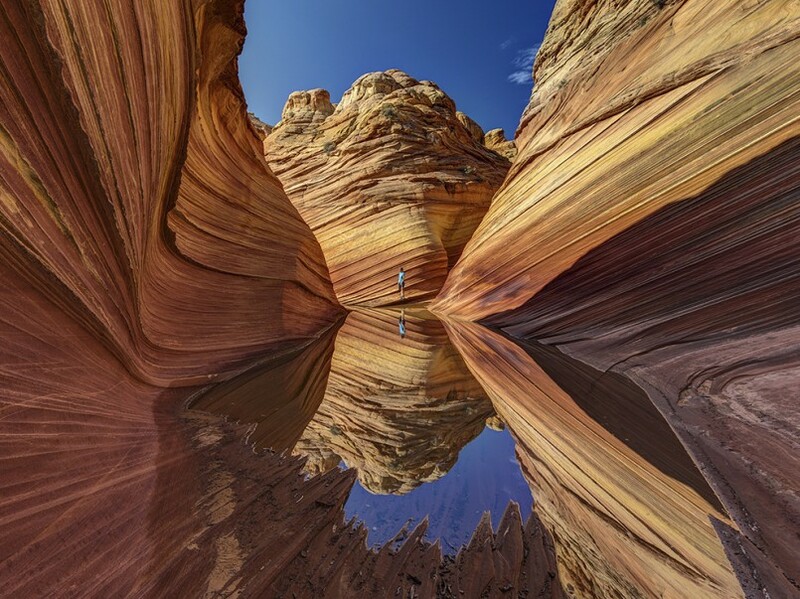 Taken at The Wave, a famous rock formation in Vermilion Cliffs National Monument in Arizona and Utah. 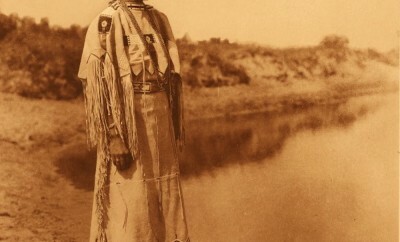 Photograph by John Bragg. 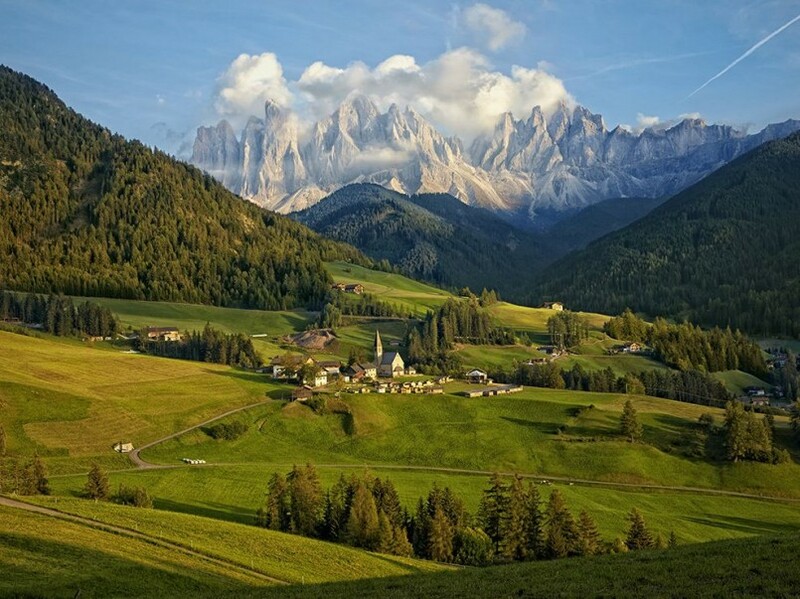 The charming town of Magdalena, Italy rests at the base of the Dolomite Mountains. Photograph by Lynsey Addario. 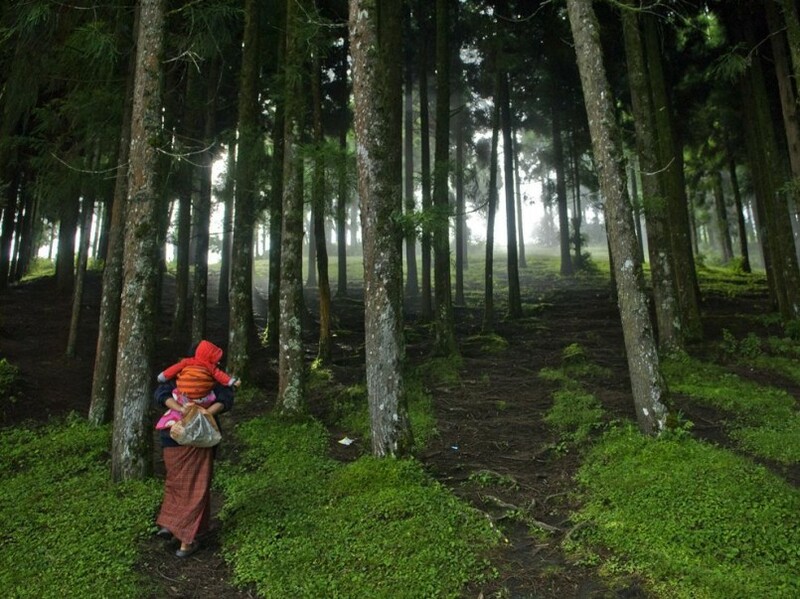 A woman visits an eastern forest of Bhutan with her child. Photograph by Steven Chou, Your Shot Member. 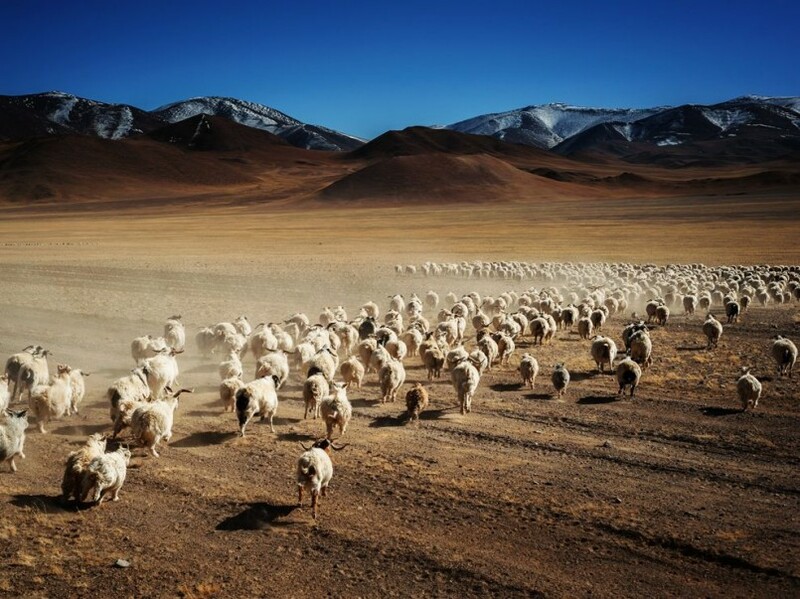 A stunning image of a wild herd of sheep running free in a remote area of western China. Photograph by Mathias Depardon. 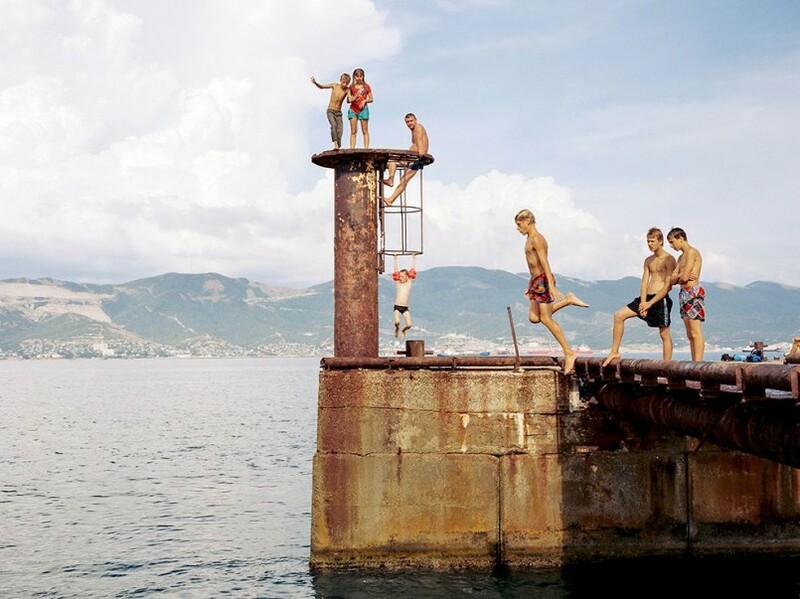 Children jump into the Black Sea near the town of Novorossiysk, Russia. Photograph by Randy Olson, National Geographic. 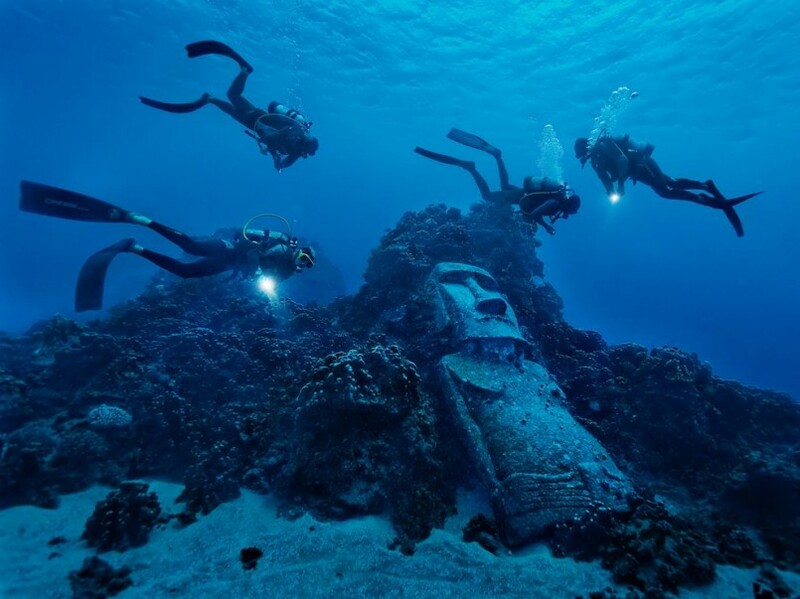 A fake moai, made for a Hollywood film, is spotted near Easter Island’s reef. Photograph by Thomas Woolrych, My Shot. Taken at the crest of the Aiguille du Midi at 12,604 feet. 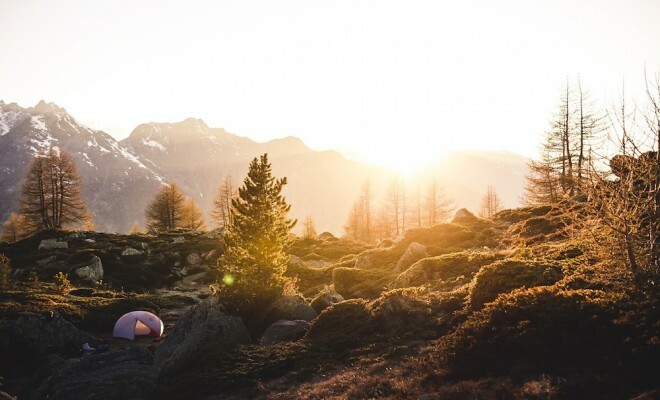 Photograph by Freia Lily, National Geographic Your Shot. 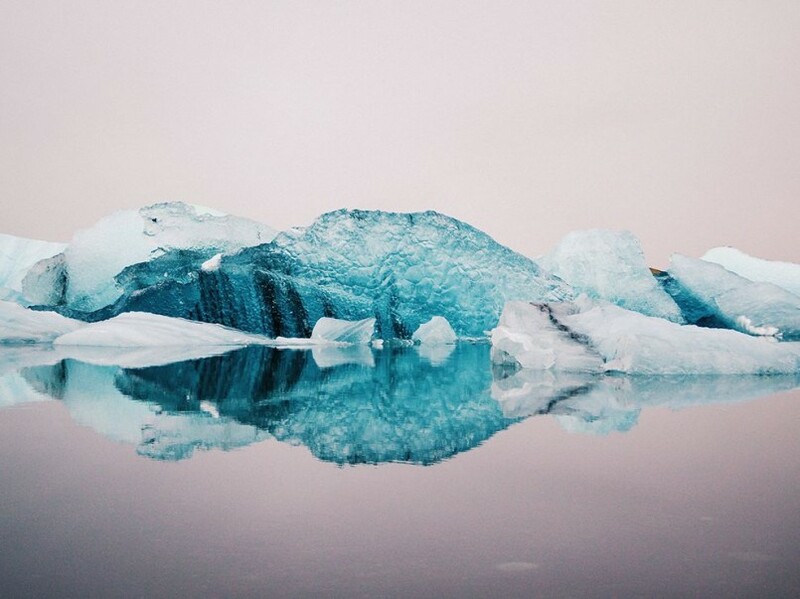 A beautiful picture of an iceberg reflected in a glacier lagoon in Iceland.